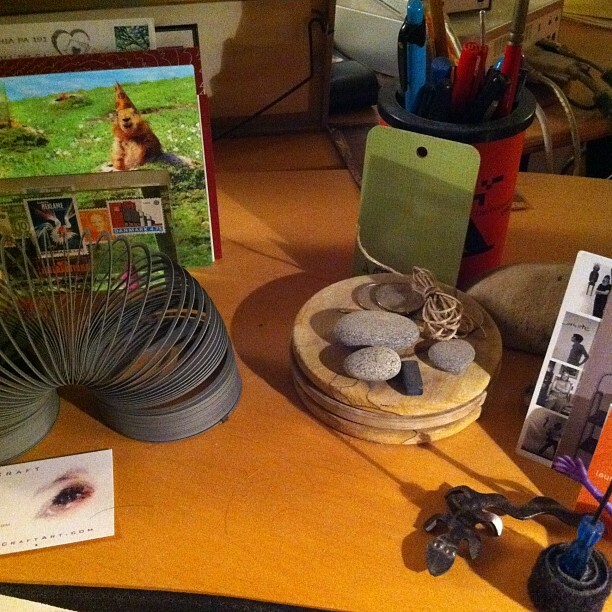 Part of my series of my desk today pictures. Taken while waiting for a job to print. Chris Coffer does such an amazing interpretation of The Beatles: I wanna Hold your hand had to share it. It was such a surprise when I saw it. Great job Glee. The show is so good when it challenges your expectaions. This one was taken while I was trying to get my notes together for some blog posts like this one. I was working on my about.me account. 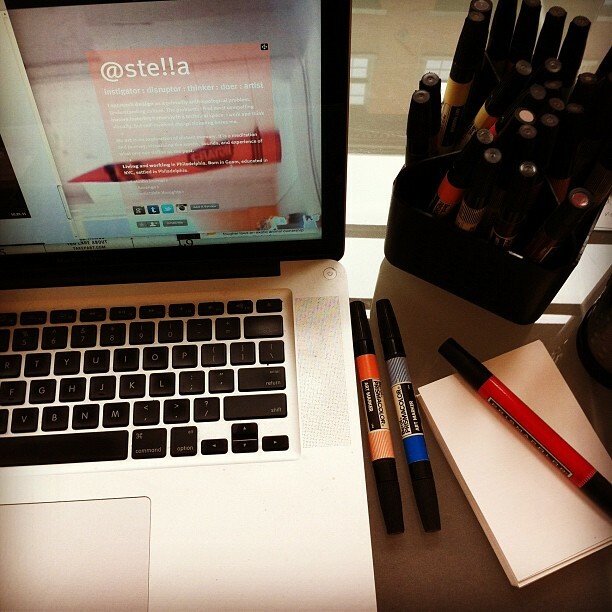 I set up my about.me splash page and want to share it with you: http://about.me/stellagassaway/. 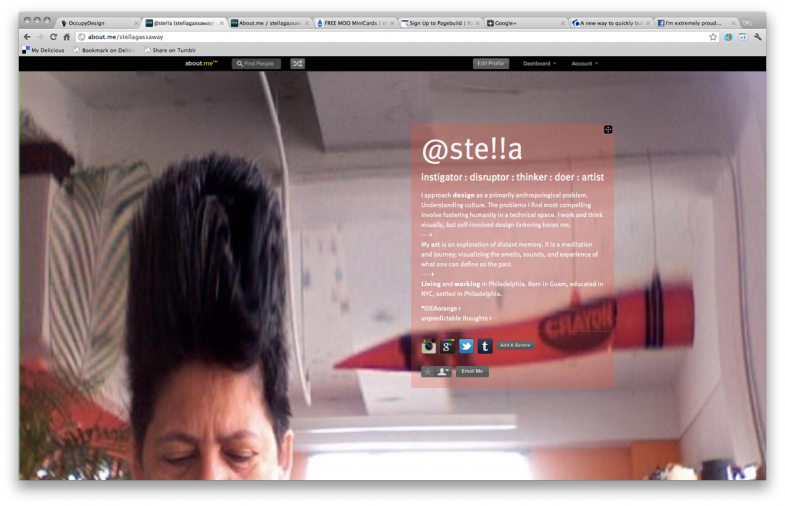 If you don’t have an about.me splash page, you can get one for free at http://about.me/. Names are going fast so you might want to get yours now. Really loved where Johnny Cash went musically in his later years.